Well what can I say, this possibly the first game that I actually completed and I mean actually completed not the usual ‘Oh yea I completed that game’ just to show off in the playground. 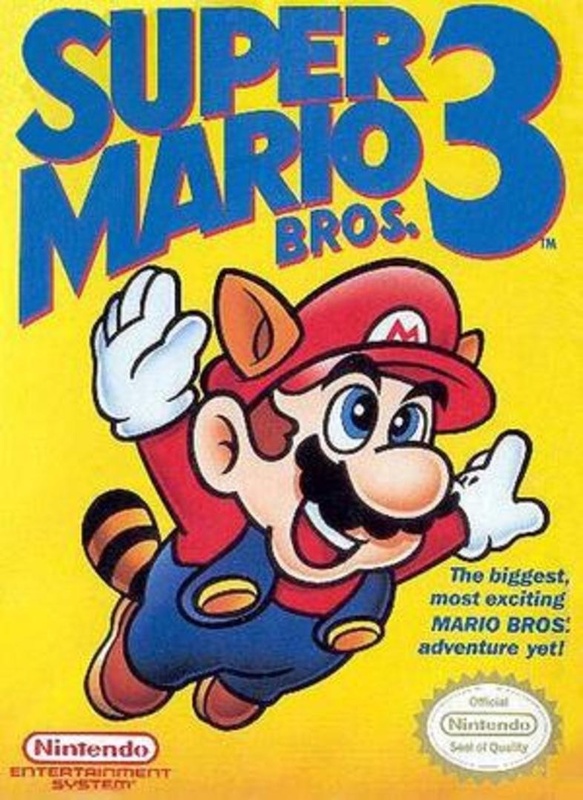 Super Mario Bros. 3 was developed and published by Nintendo for the NES and is the third game in the series, the clue is in the name. Released in 1991, in Europe, the game focuses on Mario and Luigi who embark to a quest to save Princess Peach for a change. Mario and Luigi battle through eight worlds in an attempt to restore order to the Mushroom World. This version of Mario introduced brand new power-ups which could augment their abilities, establishing several conventions that have also been featured in later titles of the franchise. Completing stages allows the player to progress through the overworld map and to succeeding worlds. Each world features a final stage with a boss to defeat. The first seven worlds feature an airship controlled by one of the Koopalings, while the player battles Bowser in his castle at the end of the eighth world. 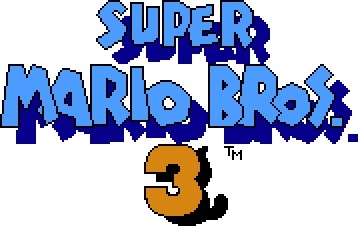 Super Mario Bros. 3 also included a multiplayer option which allowed two players to co-operatively. Through this mode players can also access several minigames, including a remake of the original Mario Bros. arcade game.